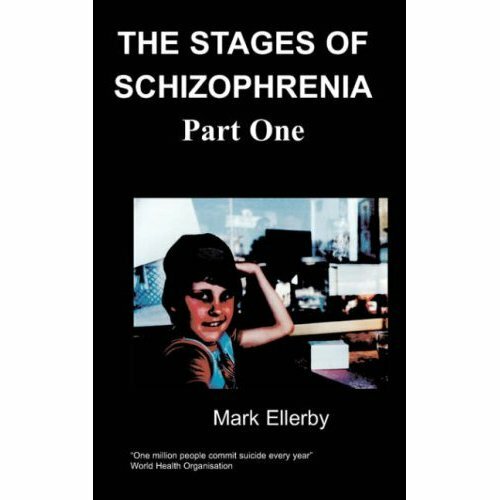 Compelling, captivating, intriguing and heart searing --- th ..
Colleen Lewis, developed Dissociative Identity Disorder at a very young age. She engaged in self-harm, mostly cutting, for 38 years. She had many alters, but recently integrated with them, thus becoming one. She refers to her DID system as “Brothers and Others”. Her alters include both male and female personalities. Her alters helped her survive for nearly half a century. 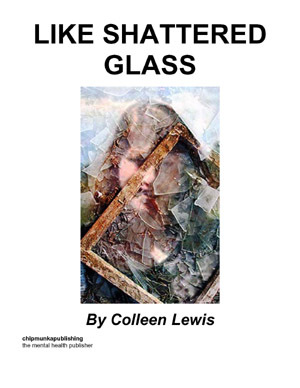 Through her writing, Colleen hopes to increase awareness and understanding of Dissociative Identity Disorder and self-harm and remove the stigma attached to them. Born in Rochester, New York, she now lives in Colorado in the United States. with my heart broken in two. and like I want to die. when I was in such pain? of my feelings that have died. We hold the pain you feel inside. We know you're full of fear. hear the words I say. Together we can get through this. Don't look at us as monsters. We are what has kept you alive.